Northeast State has current adjunct faculty needs based on upcoming semester projections. Interested individuals may apply for potential adjunct faculty positions at the College by completing an adjunct faculty application packet. The Southern Association of Colleges and Schools Commission on Colleges mandates specific qualifications for collegiate-level faculty. Adjunct faculty employment opportunities vary from semester to semester. 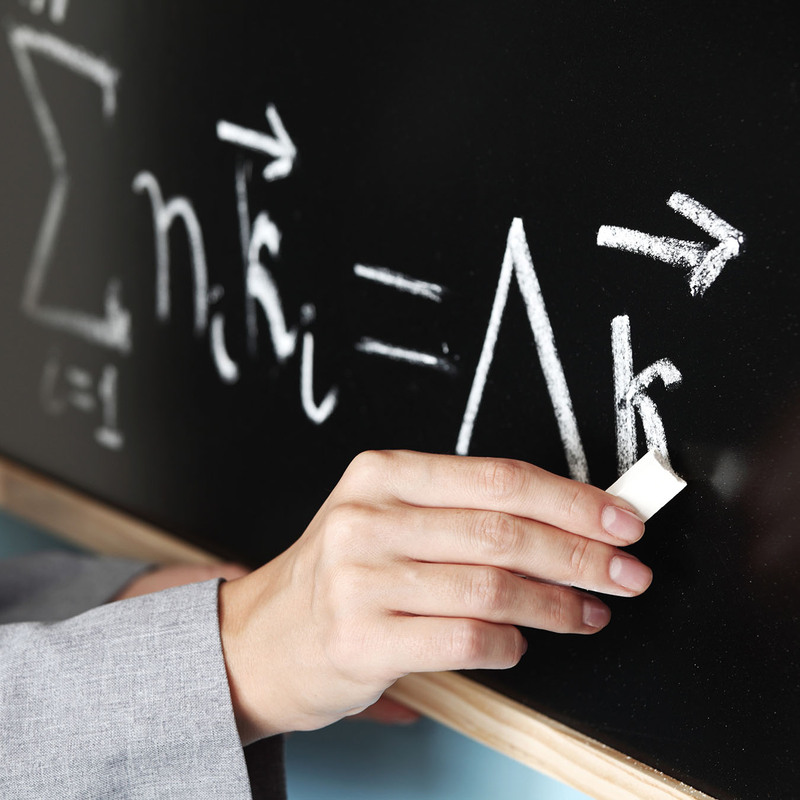 Adjunct faculty members are hired on an as-needed basis. Adjunct faculty are needed in the divisions and programs listed below. 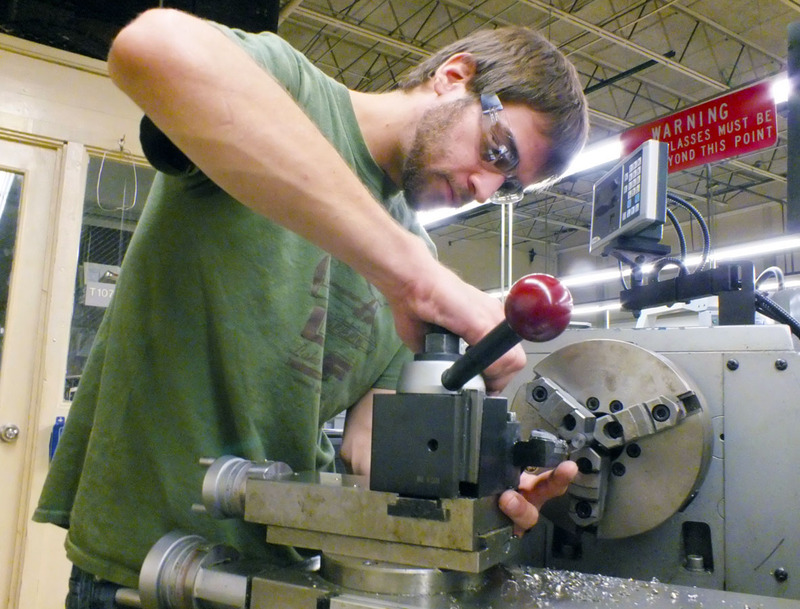 Advanced Technologies classes are in high demand at Northeast State. Interested applicants may also request a packet of information by e-mailing the College’s Department of Evening Services or calling 423.354.5109. More division-specific information can be obtained through the Office of Academic Affairs.